You choose the dance style and the songs and we choreograph a personalized routine for you and your guests. 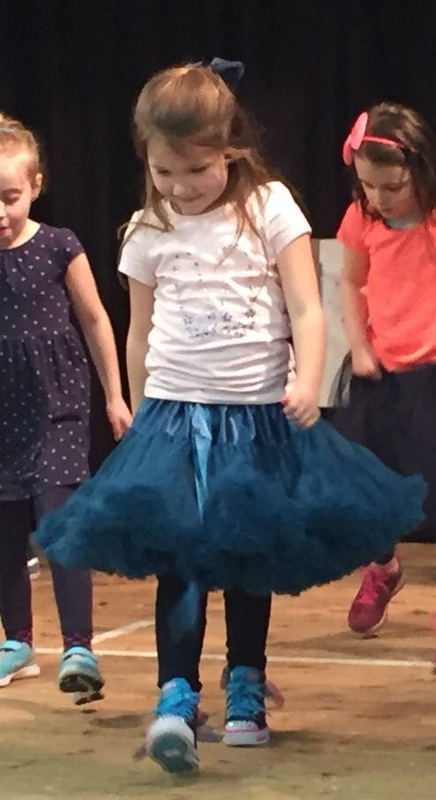 We provide personalized invitations, the lighting and music system, props, decorate the stage, party bags and work alongside you and your child to ensure the children have fun and the parents are stress free! Parents collecting their children are welcome to watch a final run through of all the group has learnt at the end of the party. STREETDANCE – Get funky and learn some hip hop moves inspired by moves from the street! 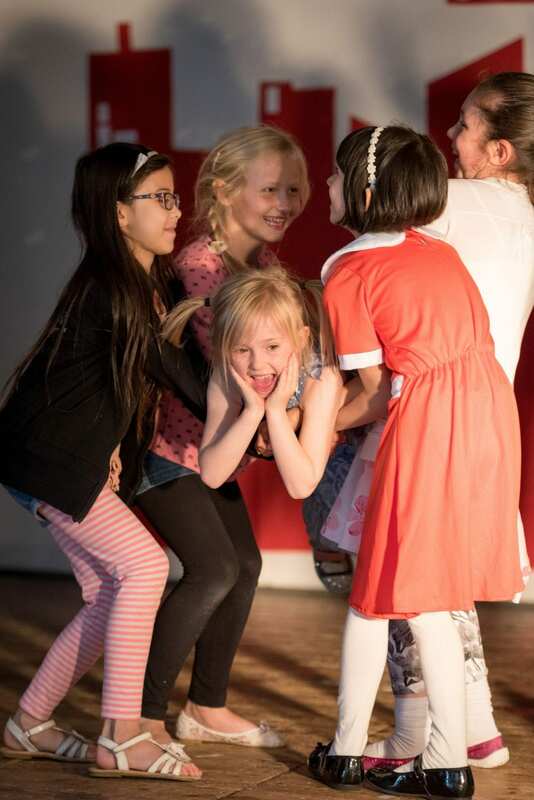 This fantastic dance style encourages teamwork and creativity, perfect for a fun party. STRICTLY BALLROOM-You and your friends will learn the basic steps of the Waltz, Tango and Jive to upbeat ballroom music in a mirrorballed hall. Glamorous frocks, feather boas and fancy hair are an absolute must. WEST END SHOWSTOPPER-Choose your favourite West End numbers for a medley of showstopping fun. Or pick your favourite musical. 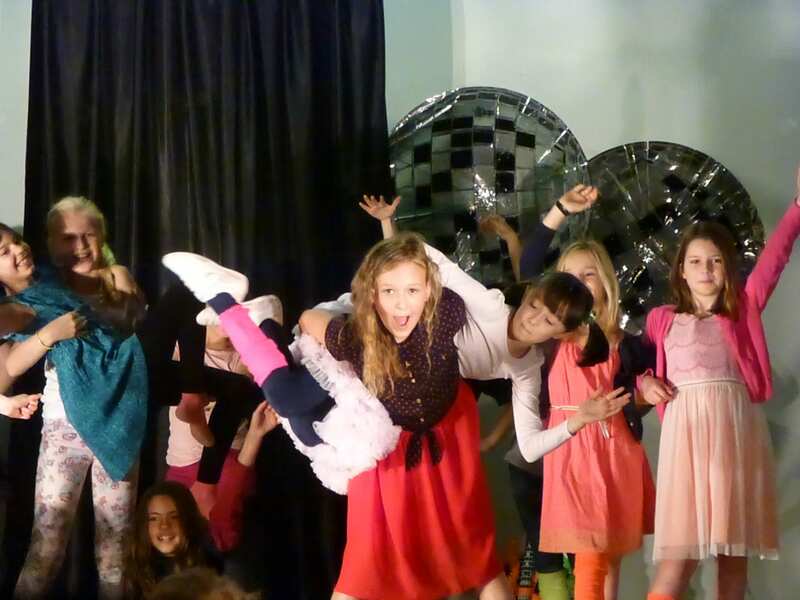 Maybe it is Joseph, Annie or Hairspray….DAZZLE will choreograph your West End routine and you will feel like a star! 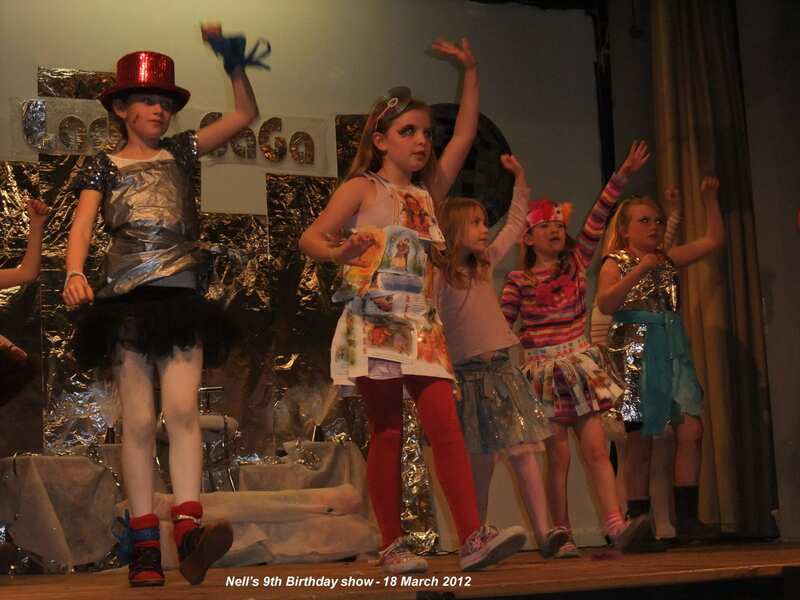 In the past Dazzle has run dance parties on the following themes Hannah Montana, Grease, ANNIE, Jive, Matilda, Lady Gaga, Wizard of Oz, Joseph, Sound of Music and Mamma Mia. Personalized invitation. 1 hour 15 mins working on a couple of routines with a few fun games breaking up the dancing. Very relaxed with no pressure of performing but can video during the party! Music system, props supplied. Personalized invitation. 2 hours working on two routines with a few fun games starting and breaking up the dancing. Finishing with a performance to parents (optional for guests). Lighting, disco lights, decoration of performing area, music system and props supplied. I would need access to the venue 1/2 hour before the party to set up and 1/2 hour to clear away. Party tea can be at any point during the party or after the dancing/show. party: 2pm-4pm dazzle: 2pm-4pm (parents invited to watch a final run through at 3.50 when collecting. Dazzle can also offer party bags at £3 per child or gift items such as pom-poms or blow up guitars/saxophones at £1.50 per child. DAZZLE promises to be energetic, enthusiastic and dedicated to ensuring all the group has a FAB, creative and unique experience. These parties are more suitable in a hall with a wooden floor. The venue hire and refreshments are not included in the DAZZLE charge.